The United National Party was founded on September 6,1946 at Palmcourt, Albert Crescent. The Party recorded a landslide victory at the 1947 General election under the able leadership of D.S.Senanayake. D.S.Senanayake led the campaign to free the country from the clutches of British rule. The UNP recorded a victory at the 1952 election and Dudley Senanayake became the second Prime Minister of the country.Thereafter,the UNP won the elections in 1960 and 1965 with Dudley Senanayake becoming the Prime Minister. 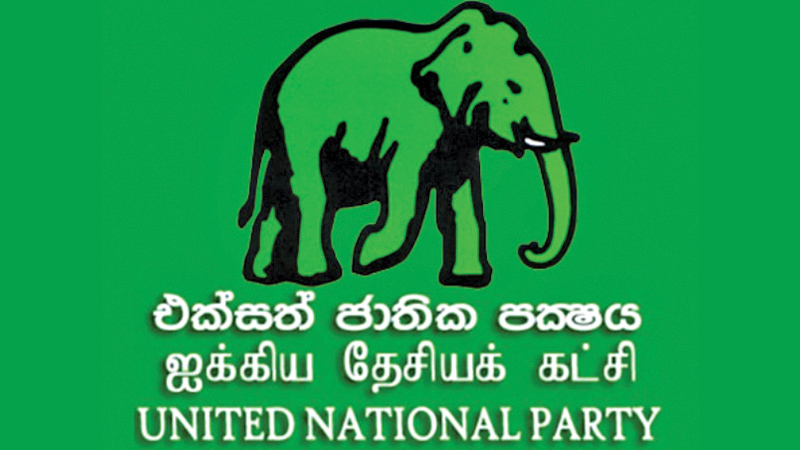 The UNP also gained power at the 1977, 1988, 2001 General elections.